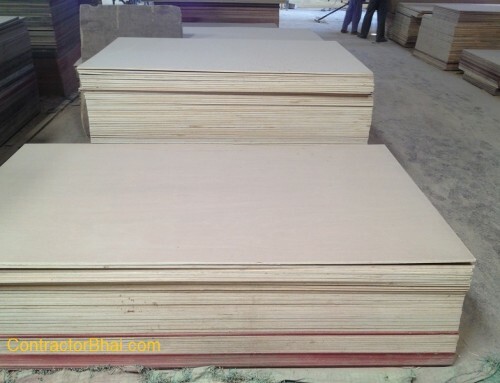 There are around 5-6 plywood manufacturing units in India. One in North zone, other in South zone, East zone, Gujarat area and other places. Once the plywood is manufactured, plywood is directly supplied to wholesalers. 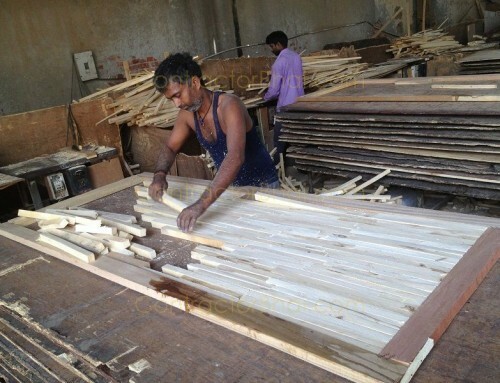 Wholesaler’s store or stocks these plywood in his warehouse until further distribution. 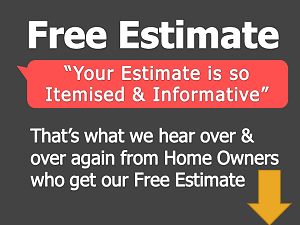 For further distribution wholesaler sells it to sub-dealer. Sub-dealers further sells it to retailers. Retailers finally supply plywood to professionals like Architects, Contractors and also sells it on his shop counter to home owners. 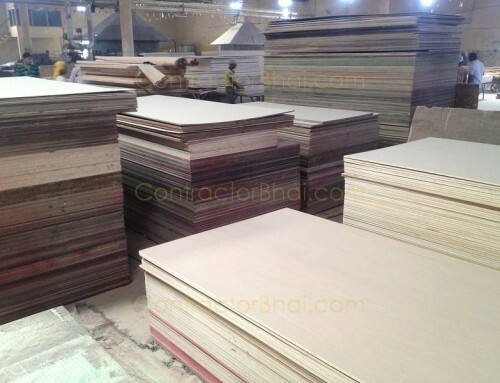 This is the true channel of plywood distribution be it branded or non-branded plywood. 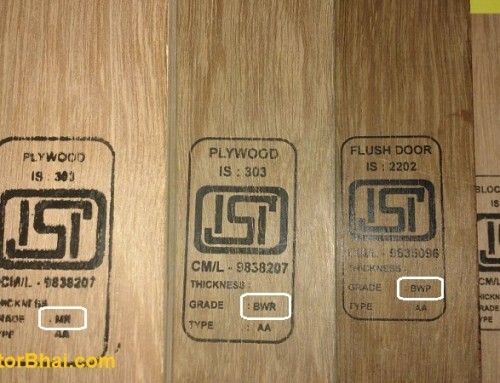 Branded plywood is usually exported for multiple projects. Here the plywood is supplied directly from wholesaler’s warehouse to professionals. Plywood for cities like Mumbai is imported since there are no manufacturing units there or nearby cities. The main reason being, there are no tree species growing in Maharashtra. 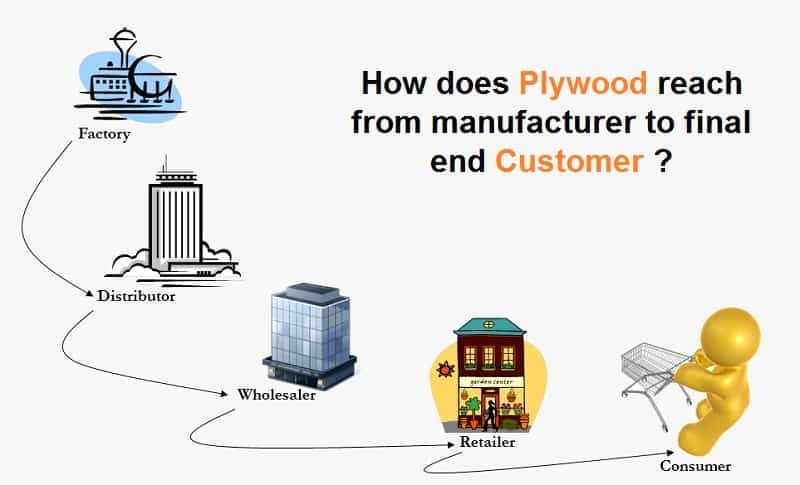 If you talk about the plywood manufacturing before 25-30 years, there were very few states having manufacturing units like Assam, Arunachal Pradesh & Mysore. 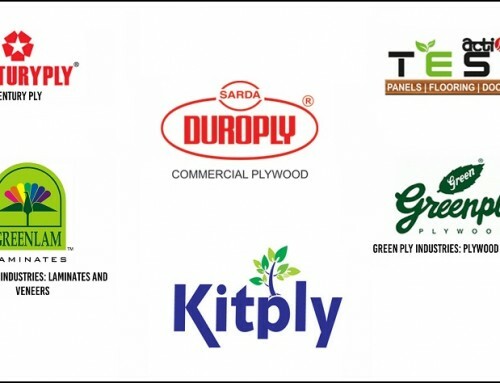 But today many plywood manufacturing units have developed in other states and cities like Haryana, Kerala, Vishakhapatnam, Kolkata, Gandhidham and many more.